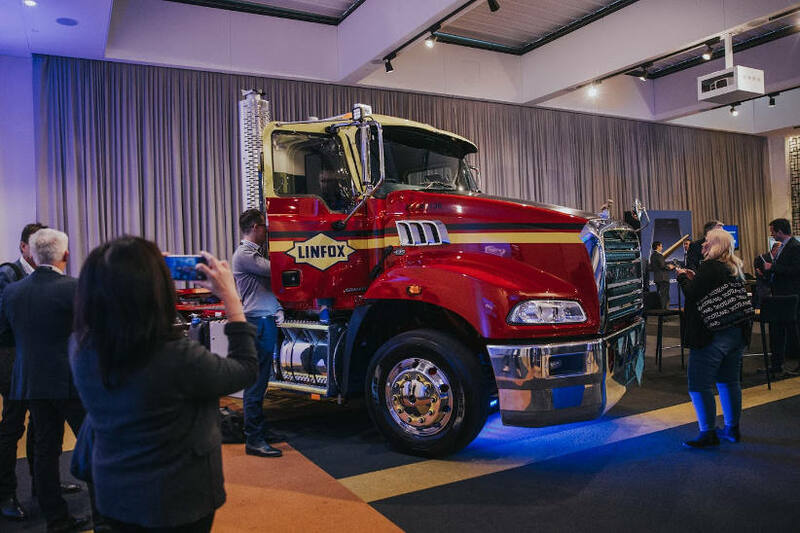 Linfox, the largest privately owned transport company in Australia, introduced a telematics strategy late in 2017 aimed at helping it meet its larger corporate goals — zero fatalities and zero emissions. 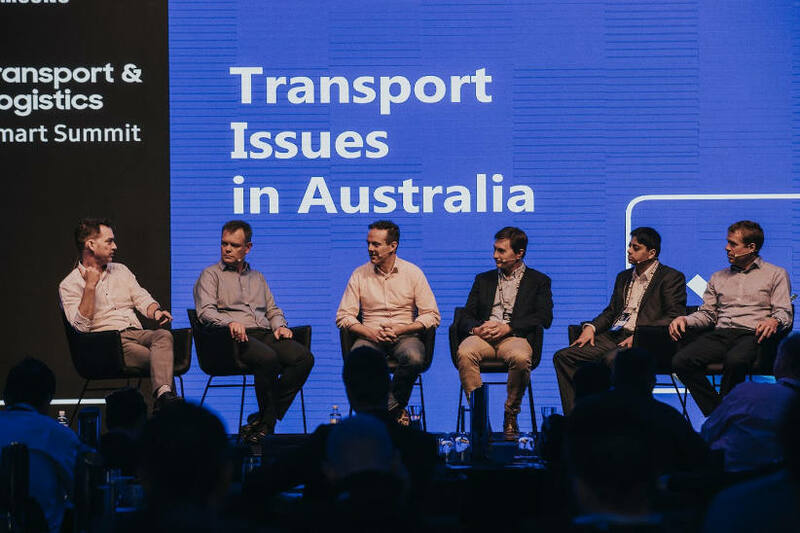 Harvey was speaking at Samsung’s inaugural transport and logistics summit in Melbourne in early September. 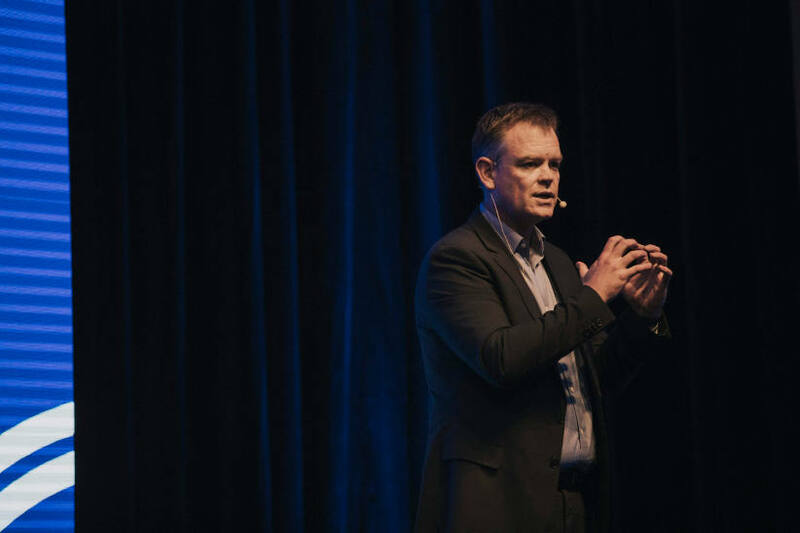 As he explained, introducing an innovative system to the 62-year-old company had to have real benefits to their employees and their customers. Linfox’s so-called FoxTrax technology strategy incorporates Samsung technology partner MTData’s telematics system. Harvey said so far some 60 percent of the company’s 5,000 plus vehicles have been fitted with the new telematics devices. “One of the key outcomes of the project we are on is we have one sim card and one device, compared with as many as seven sim cards a few years ago,” said Harvey. The vehicles are fitted with cameras which look outwards and inwards, with monitoring picking up movement of eyes and head of driver to detect if they are fatigued and about to fall asleep. We pick up the engine data through MTData. Other features include temperature controls, GPS, anti-roll detection, and tyre-pressure detection. The hand-held device is used by drivers for pre-trip inspections and vehicle condition reports, which flow directly to the company’s workshops and maintenance departments for determination on maintenance scheduling — whether the vehicle needs immediate attention or an earlier-than-scheduled visit to the workshop. The company also plans to embed electronic work diaries into the system. Harvey also talked about how geofencing attributes of the telematics system they are using is being increasingly used. “There is a remarkable take-up,” of this feature, said Harvey. Another benefit of the system is using the technology to optimise routes. And by making transport more efficient, it reduces emissions. Harvey said the company is introducing the telematics in iterations, allowing drivers and others to get comfortable with the devices and information. This slow path gives staff time to appreciate the benefits and have input to next stage developments. “Starting with something small and non-threatening has helped take-up,” said Harvey.